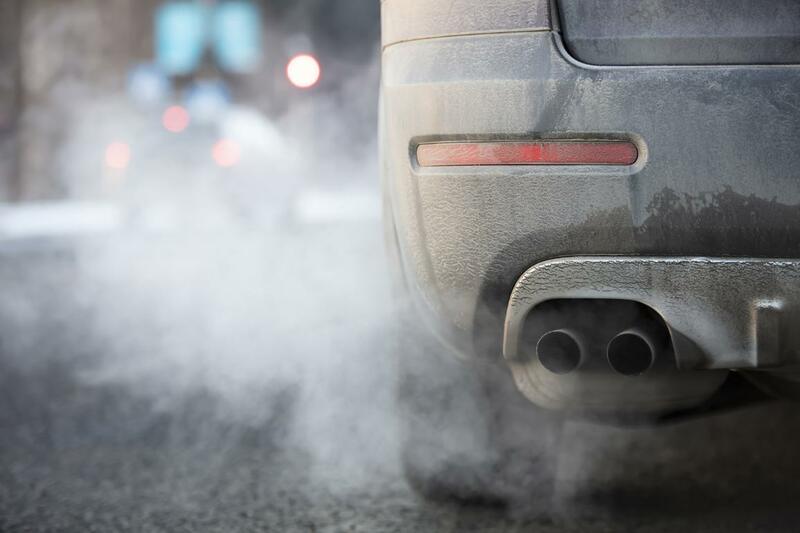 Plans to reduce greenhouse-gas emissions from cars and vans by 2030, already informally agreed with EU ministers, were approved by MEPs on Wednesday. MEPs and EU ministers have agreed on a higher target (37.5%) to reduce EU fleet-wide emissions for new cars by 2030, compared to the European Commission’s proposed target (30%). The legislation also sets a CO2 reduction target for new vans (31%) by 2030. “As Parliament, we strongly fought to safeguard the environmental integrity of the proposal and bring real health, consumer and innovation benefits to European citizens. We achieved this legislation, despite fierce opposition from the car industry and certain Member States, which refused to acknowledge the opportunities that stem from a more ambitious target” said rapporteur Miriam Dalli (S&D, MT). Manufacturers whose average emissions exceed the limits will have to pay an excess emissions premium. By 2023, the European Commission will have to evaluate whether or not to allocate these amounts to a specific fund in order to transition towards zero-emission mobility, and to support skills formation for workers in the automotive sector. The new law demands that the full life-cycle of emissions from cars should be assessed at EU level. The Commission will also have to evaluate whether to have a common methodology for the assessment and consistent data reporting, by no later than 2023. If appropriate, legislation should follow. Transport is the only sector in the EU that did not record any significant decline in greenhouse gas (GHG) emissions since 1990. Figures from the European Environment Agency show that of all means of transport in the EU, road transport generates the largest share of greenhouse gas emissions (72.9 % in 2016), and is responsible for around 20 % of the EU’s total GHG emissions. Study: post-2020 CO2 emission targets for cars and vans - the right level of ambition?